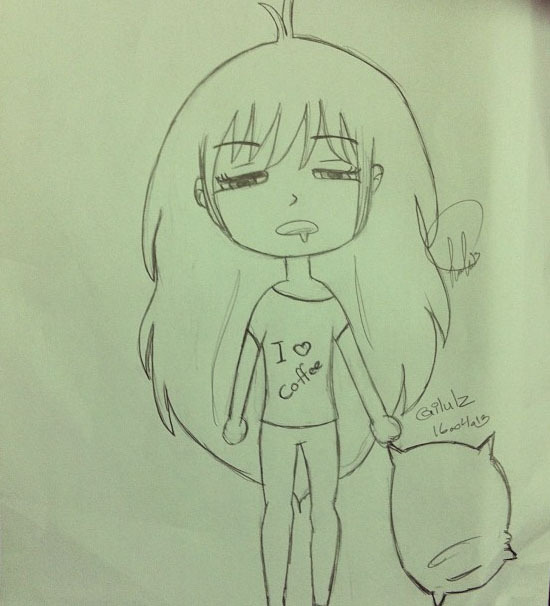 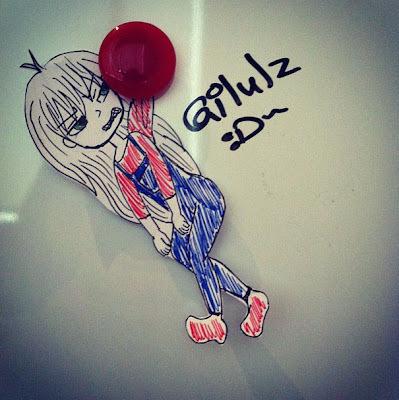 And this one represents me "ilulz" at work while feeling so sleepy that I can barely open my eyes. 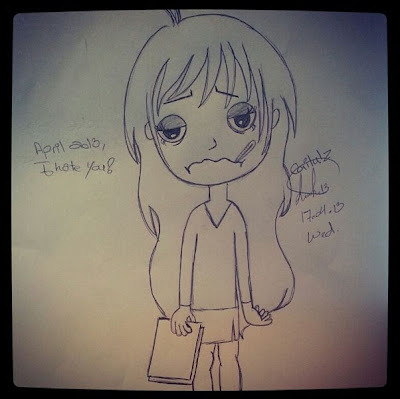 (Note to the boss: I don't usually feel so sleepy at work, well only when I am tired :p) - I hope he is not reading this. 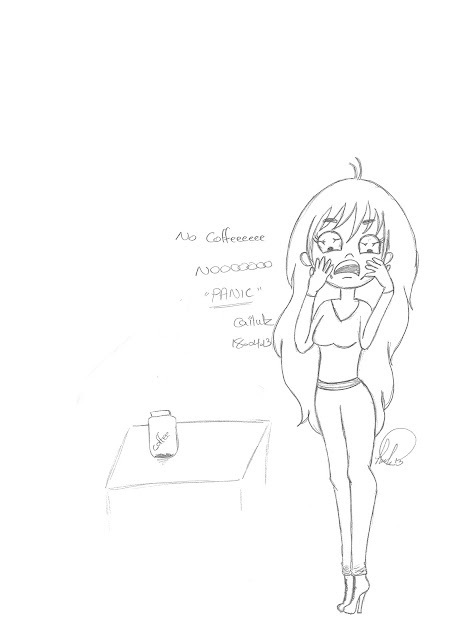 Last but not least, this is how I panic when someone says we don't have coffee "either at home or at work"